Xyron 3 INCH DISPOSABLE STICKER MAKER Permanent 100111 at Simon Says STAMP! 100111 This item is on reserve until If you would like to reserve this item now, you may purchase it now with the rest of your order. We will hold your order now and ship your entire order as soon as this item is back into stock. If you would like your order to ship now, please place this item on a separate order. 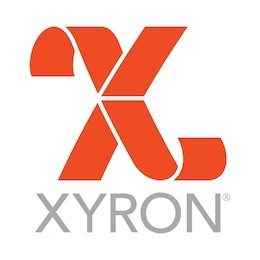 Success, Xyron 3 INCH DISPOSABLE STICKER MAKER Permanent 100111 has been shared! Sticker maker in a compact, lightweight, disposable unit with components that can be recycled. With this machine, you can simply and easily turn any flat item up to 3 inches wide into a permanent sticker. Just insert your item, pull the paper strip through and tear it off. The adhesive is acid-free and non-toxic. Non-refillable, recyclable. 3 inches x 20 feet. Color variations of unit may vary.